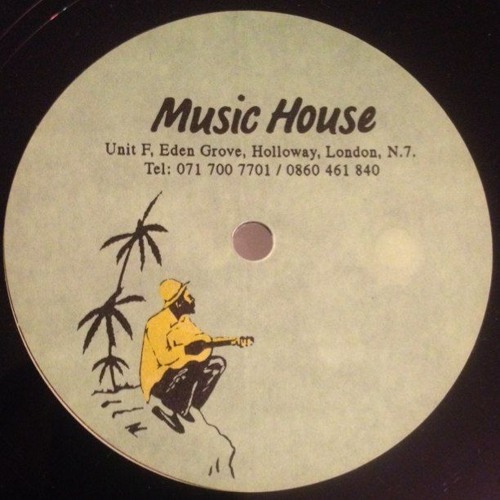 DJ Krust track from Bryan Gee - Hyperactive Studio Mix - April 1995. Can anyone confirm? @andero-studious: Thanks. When did Bryan Gee confirm it was by Krust? According to Bryan it's by "Krust"
Decent track! Can you help out @vrecordings?